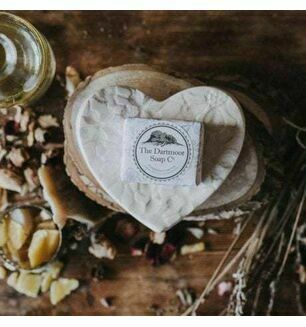 The Dartmoor Soap Company are pleased to present their range of beautifully scented, 100% natural soaps that are gentle on the skin. 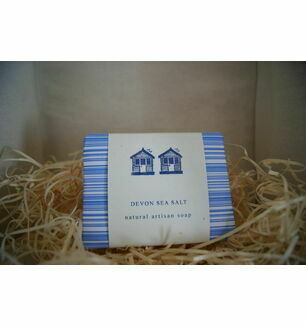 Inspired by their baby boy's bath-time, they realised they needed to create a pure bar of soap from natural oils, that would help to sooth his eczema rather than irritate it. 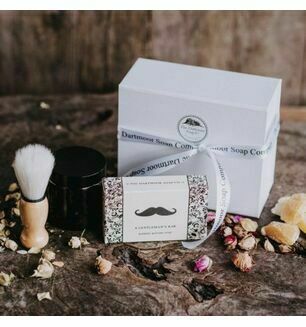 They have since made it their mission to share their successful soap-making skills and offer natural soap products that even someone with the most sensitive skin can use.